She writes sweet, heartwarming stories that are a cross between women’s fiction and contemporary romance. She is known for her charming small towns, quirky townsfolk, and enduring strong friendships between the women in her books. Her books guarantee a feel-good ending. Kay lives in the Midwest of the U.S. and can often be found out and about with her camera, taking a myriad of photographs which she likes to incorporate into her book covers. 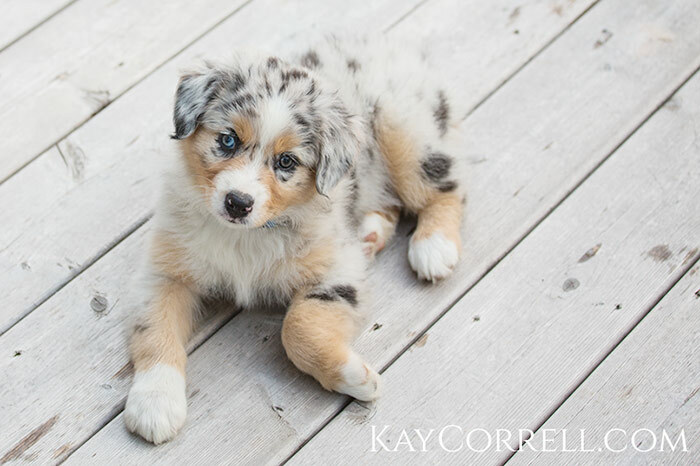 When not lost in her writing or photography, she can be found spending time with her ever-supportive husband, knitting, or playing with her puppies…two cavaliers and one naughty Australian shepherd. Their rowdy five boys are all grown now, not that Kay believes that males ever truly grow up, but she’s fine with that. Kay has a great readers group on Facebook. Request to join for first news about releases, sales, promotions, giveaways, and just lots of fun. Totally gratuitous cute puppy photo thrown in for good measure.